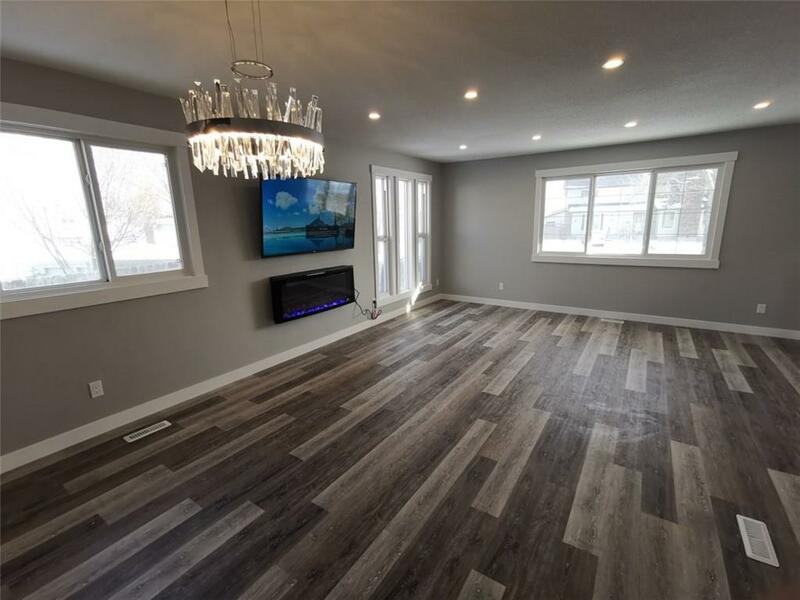 DESCRIPTION Presenting this stunning fully renovated 5 Bedrooms, 3 bathrooms, main floor laundry Bungalow with a separate entrance and a full suite (illegal) with 2 bedrooms, large open bright basement with a 2nd laundry- all this in the heart of N.E. with a Double Detached Garage, Apple Tree in the large backyard. All walking distance to primary, junior, high school, Dentist, Drs., convenience store, pizza and parks, buses, easy & quick access to major roads 52nd street, 32nd Ave, 68 Street, 16th Ave, Stoney Trail and much more! Property features: Lots of natural lighting, open concept, knockdown ceilings, quartz in the kitchens & all bathrooms, all LED lighting including pot lights throughout, modern paint, Luxury Vinyl flooring, upgraded baseboards, doors, casings, new carpet, newer roof shingles, kitchen, new stainless steel appliances, all windows vinyl and newer garage doors! See pictures and enjoy your your own personal viewing to this beautiful and naturally-lit House to make your own Home. 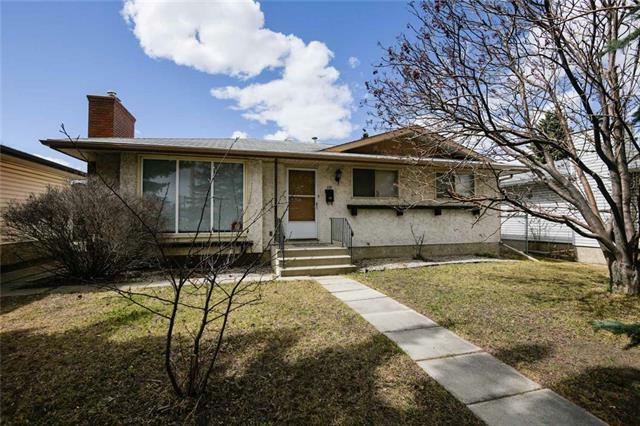 Home for sale at 6308 Rundlehorn DR Ne Calgary, Alberts T1Y 1M7. Description: The home at 6308 Rundlehorn DR Ne Calgary, Alberta T1Y 1M7 with the MLS® Number C4232703 is currently listed at $409,999.